A squirrel and a metallic balloon caused two different power outages on Wednesday, each affecting about 14,000 customers in different parts of the city, according to Southern California Edison (SCE). At 1:34PM a squirrel came in contact with a substation, cutting the power for 14,076 customers in parts of Long Beach, Hawaiian Gardens and Signal Hill. The power was restored at 2:09PM. Later in the evening, another blackout caused by a metallic balloon coming in contact with equipment at East Broadway and Obispo Avenue was reported to SCE at 8:50PM. 14,421 customers lost their power but the majority had it restored by 9:31PM. The power wasn’t fully restored until Thursday morning at 3:20AM. 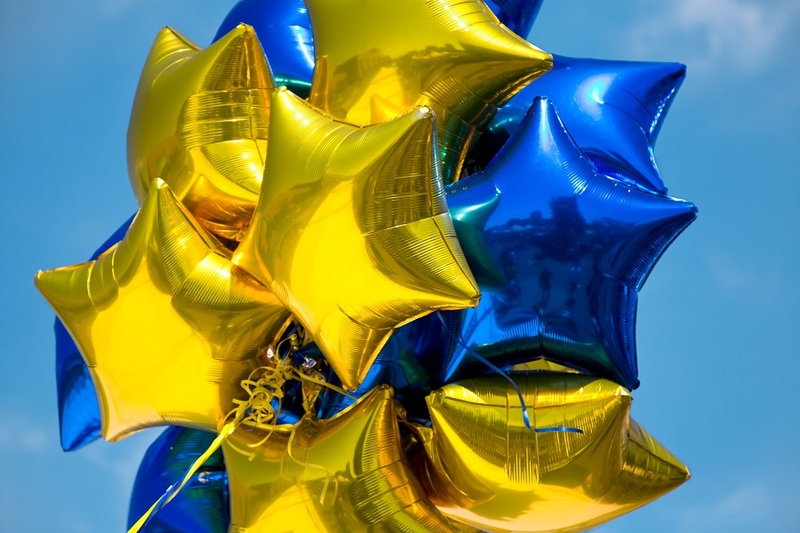 The SCE reports a rise in metallic balloon-related power outages for the month of June and warns of metallic balloon safety during graduation seasons. The company is launching a “Stay Aware. Stay Safe.” campaign to raise awareness about the dangers of releasing metallic balloons and how to avoid balloon related outages. Above, left photo: stock photo.